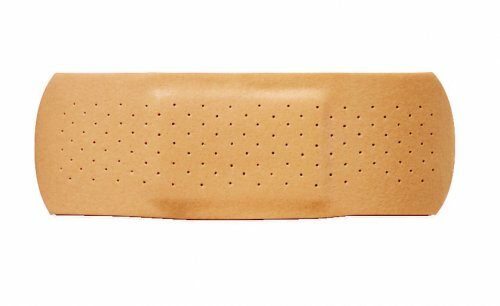 Google released a fix pack for two new vulnerabilities found in the Chrome browser, with one of them rated critical. The critical flaw is based on a failure to properly validate input from a renderer (tab) process, thus aloowingan attacker to crash the browser and possibly run arbitrary code with the privileges of the logged on user. To exploit this vulnerability, an attacker would need to be able to run arbitrary code inside the renderer process. The second flaw, rated high, si a failure to check the result of integer multiplication when computing image sizes could allow a specially-crafted image or canvas to cause a tab to crash. It may enable an attacker to execute arbitrary code inside the renderer process. This is the second update form Chrome is two weeks. The previous patch was issued on April 23 and was aimed at a security bug with a low-risk rating. 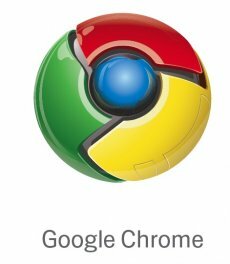 The latest update will be delivered to Chrome users via the browser’s background updating function.